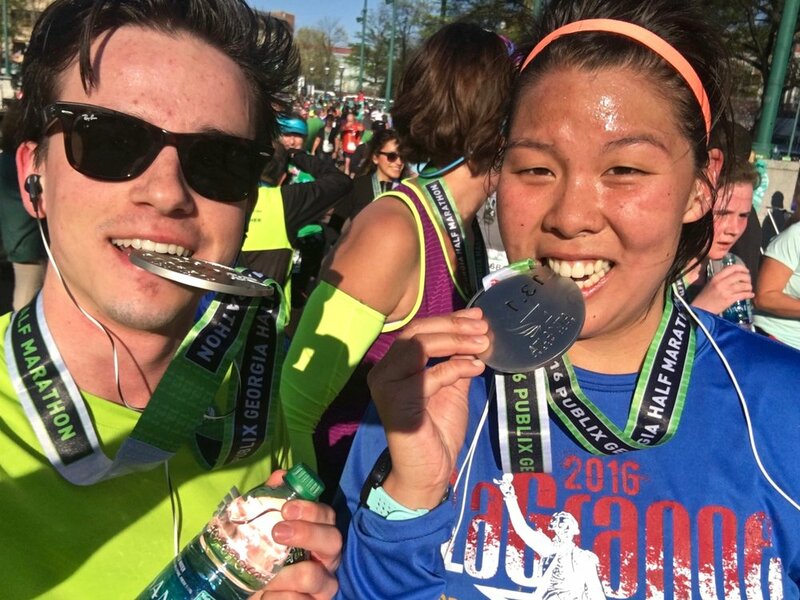 In March 2016 I ran the Atlanta half with my good friend Hannah. We finished in 2:20 with a good 10:41 pace. The weather was nice and cool, and the route went through downtown and some pretty areas.